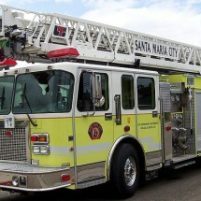 A woman burned to death in Santa Maria on Sunday near a Santa Barbara County mental health clinic. 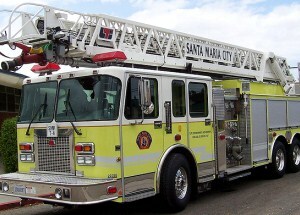 At about 12:48 p.m., Santa Maria police received a call about a person on fire in the 500 block of W. Foster Road. The mental health clinic is located at 500 W. Foster Road. The woman was already dead when officers arrived, according to a police department press release. Police say there are limited details about the incident, but investigators are treating the case as a suspicious death. Police describe the victim as a white female adult. The victim’s identity is unknown, according to the news release. Earlier Sunday, Santa Barbara County Sheriff’s deputies found a woman shot and killed in an apartment building parking lot in Orcutt. There is no word of any connection between the two deaths. How did she catch on fire? There are a lot of missing facts in this story. Did she do this to herself? If so, had she just been to the clinic? If so, what happened there? Isn’t this within a couple blocks of the Sheriff’s substation? If so, how long did it take to respond?